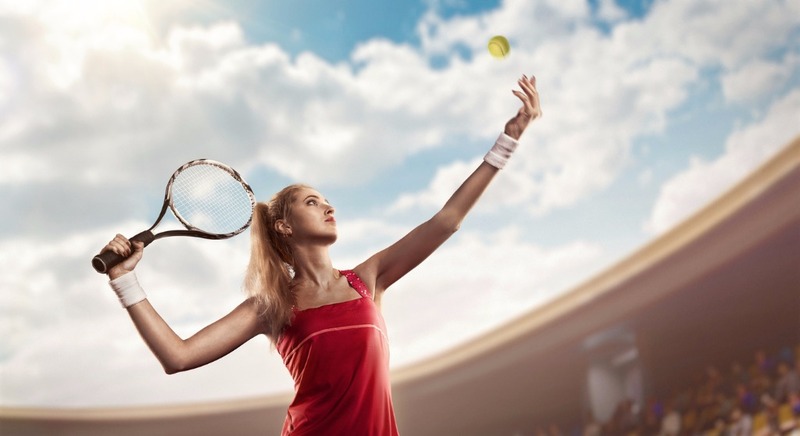 The Falls Tennis & Athletic Club utilizes Top Dog Sports, the most advanced tennis software to run our leagues, ladders, tournaments, flex leagues and round robins. In addition, you can manage lesson bookings, court bookings and events, all from the convenience of your computer. Top Dog Sports also provides players with a free web page with interactive social networking capabilities, where they have the opportunity to organize their matches and connect with other players. They can also register for leagues, events and programs at The Falls or in the community from your web page. You now have a Top Dog Sports account! The Falls Tennis & Athletic Club utilizes Top Dog Sports, the most advanced tennis software to run our leagues, ladders, tournaments, flex leagues and round robins. In addition, you can manage lesson bookings, court bookings and events, all from the convenience of your computer. Top Dog Sports also provides players with a free web page with interactive social networking capabilities, where they have the opportunity to organize their matches and connect with other players. They can also register for leagues, events and programs at The Falls or in the community from your web page. The club provides for all tennis court reservations at the Member Services Desk or on line at Top Dog Live Click the Sign Up button and select Player Account Under Search for Club select “The Falls Tennis & Athletic Club (TX)” Then click Register You now have a Top Dog Sports account! Once your account is approved you can click the Club button to make court reservations and sign up for Playdays and other events.